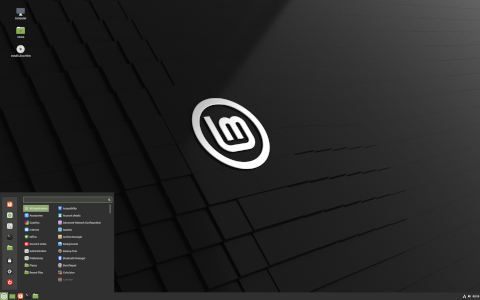 Rate this project The Linux Mint team has released a new version of the project's Ubuntu-based editions. The new version, Linux Mint 19, is based on Ubuntu 18.04 LTS and receives five years of security updates. New changes in version 19 include the Timeshift operating system snapshot tool, the update manager now installs all security updates by default, the software manager is able to seamlessly work with both Deb and Flatpak packages, and there is a new welcome window to help users get started setting up the operating system. "Thanks to Timeshift you can go back in time and restore your computer to the last functional system snapshot. If anything breaks, you can go back to the previous snapshot and it's as if the problem never happened. This greatly simplifies the maintenance of your computer, since you no longer need to worry about potential regressions. In the eventuality of a critical regression, you can restore a snapshot (thus cancelling the effects of the regression) and you still have the ability to apply updates selectively (as you did in previous releases)." Further information and screenshots can be found in the project's release notes for its three editions (Cinnamon, MATE, Xfce). Download (pkglist): linuxmint-19-cinnamon-64bit.iso (1,854MB, SHA256, signature, torrent, release notes), linuxmint-19-mate-64bit.iso (1,902MB, SHA256, signature, torrent, release notes), linuxmint-19-xfce-64bit.iso (1,806MB, SHA256, signature, torrent, release notes). Also available from OSDisc.